The newly launched BLE Wireless Gamepad by DFRobot is based on BLE chip CC2540 from TI for DIYers. It supports the master-salve machine switch, Bluetooth HID and transparent communication through serial. It allows you to custom your own wireless communication for controlling your robots, mobile platforms, UAVs and etc. It's Perfect for your projects what need a remote controller. 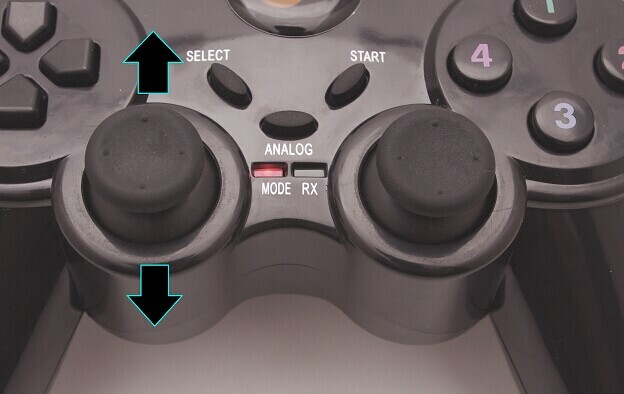 In the figure, letters (e.g., "a") and numbers (e.g., "1") represent the key values in HID mode, and the corresponding hexadecimal numbers (such as "0 x20") represent the key values in host mode, where the joystick output are analog values. 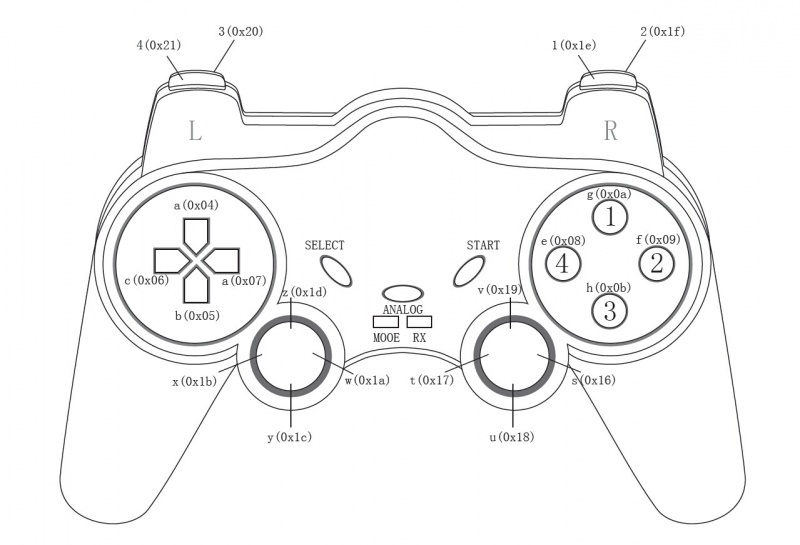 This protocol is only for making Gamepad as the master to connect with other slave equipment. The data format of the transparent transmission is for reference. When there is only one digital key is pressed, such as key "a", and no analog key is pressed, the data transmission format is: 55 AA 11 01 00 04 00 00 00 00 15. Among them "55 AA 11" is the frame head and address, "01" means that the number of digital key pressed is 1, "00" shows there is no change of the relative position of analog keys, and "04" is the digital key value. The four "00" left behind are analog values and there is no change. If there is an ananlog value pressed, the corresponding bit will output data. "15" is a checksum. When the analog and the digital key are pressed, such as key "a" and "y", output data format is: 55 11 01 08 04 00 00 00 AA 5 e 7 b. Among them "55 AA 11" represents frame head and address, "01" refers to the number digital key pressed, "08" means that the 4th analog key changes, such as "5e". 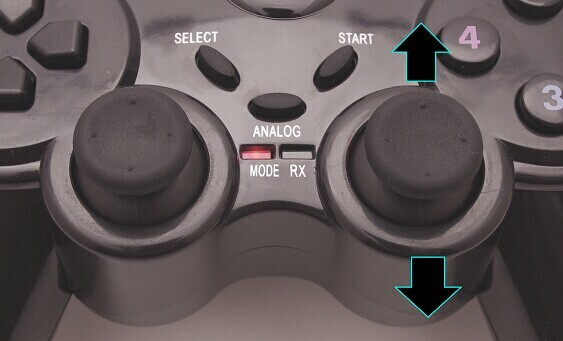 This analog values will change, with the extent of the joystick being pushed (as shown in the following figure). It supports outputing simutaneouly multiple digital and analog values and obtaining the specific analog value changes by identifying the relative position. When multiple analog keys are pressed, such as key 01 and 02, the output is 03. The algorithm is a bitwise OR on "01" and "02".